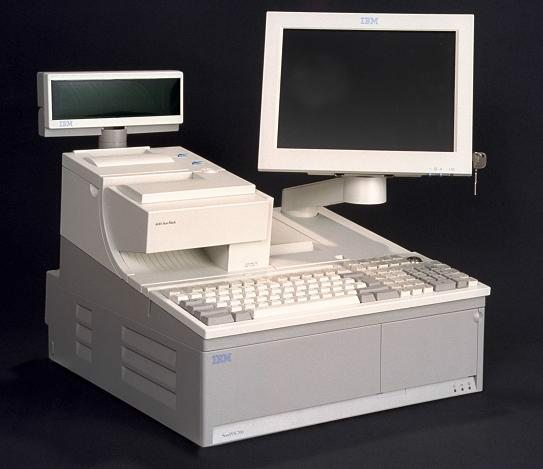 The IBM 4800 SurePOS 740 Model C42 is the controller model of the next generation of SurePOS 700. The C42 is optimized to be used as a controller in the IBM 4690 OS environment. This model can also be implemented as a controller running Windows, Linux, or DOS. The C42 provides the processing power and flexibility for full-function back office applications.